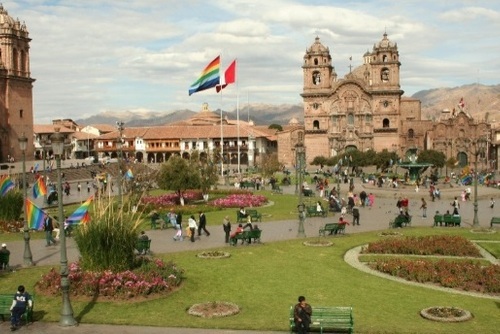 Cusco is an beautiful city to learn Spanish and we highly recommended studying here. 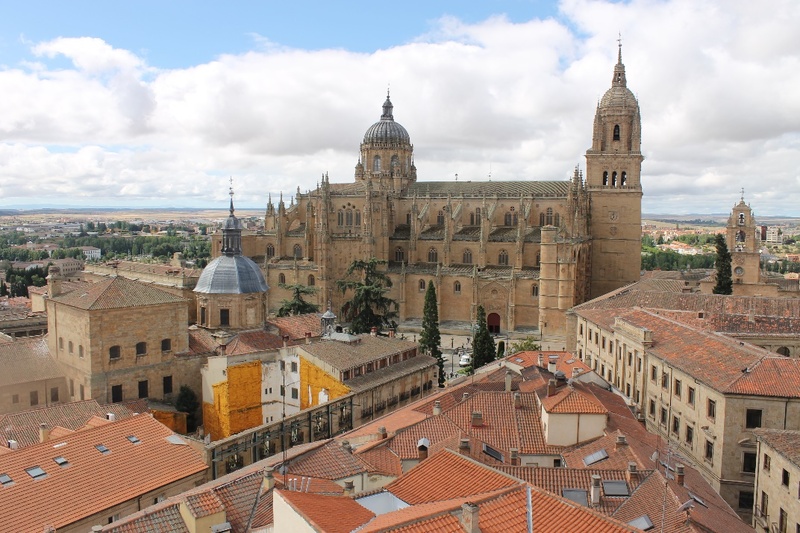 There are lots of Spanish language courses you could take here including beginner courses are popular whilst there are also fast track classes, advanced classes and upgrade levels. 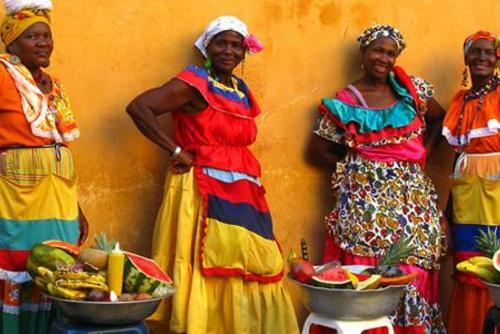 You can learn for a few days, a few weeks or even longer and another popular destination to study is Lima. 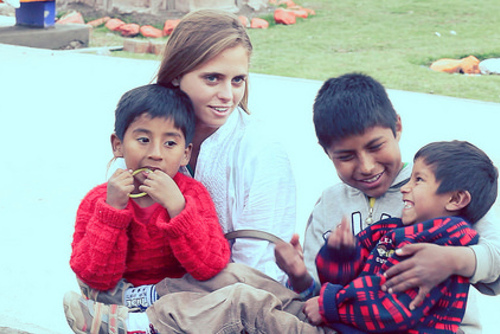 Find language classes from the best Spanish language schools in Cusco. 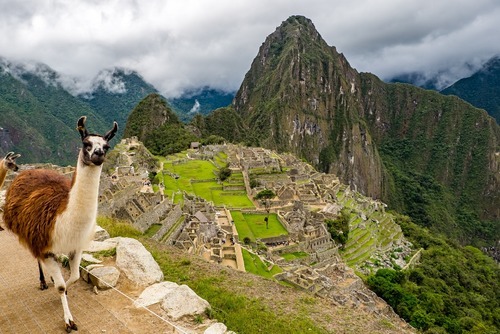 View information about studying in Cusco - find everything you need to know about learning Spanish in this city, from tips for what language schools to register with to more information like costs. 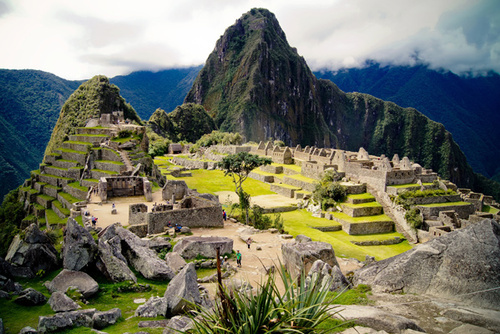 If you are looking to study Spanish in Peru then there are no better destinations than Cusco. 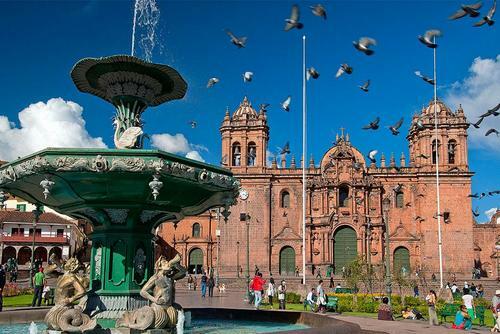 Spanish are dotted around Cusco, most are located very close to the main square (La Plaza) and you can usually walk everywhere like your homestay or housing. 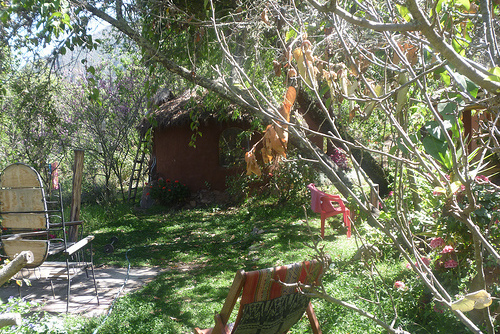 Some schools are located in Urubamba, a small village near Cusco which is a very tranquil place to study. 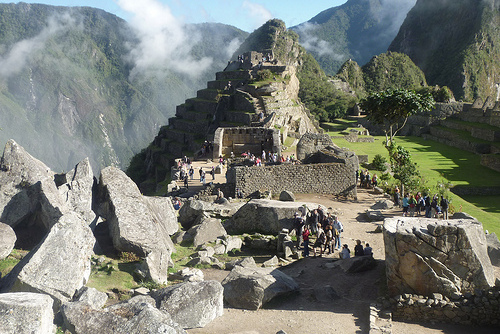 If you need any help arranging a Spanish course in Cusco please get in touch. 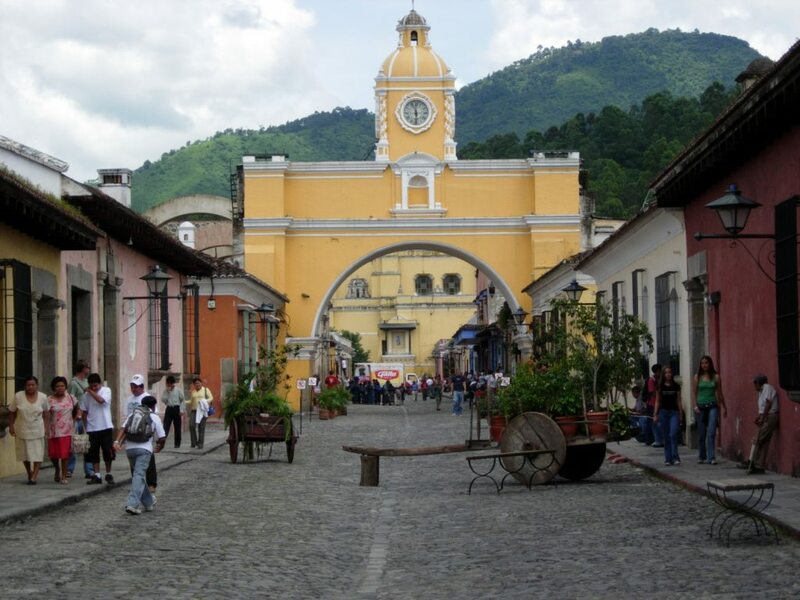 You might also like to view our Spanish language courses in South America. 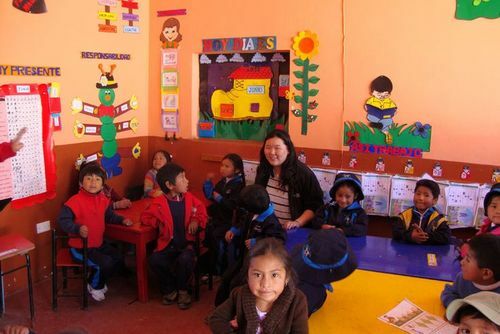 If you have ever joined a Spanish course in Cusco and would like to review a language school, course or your experience please contact us. 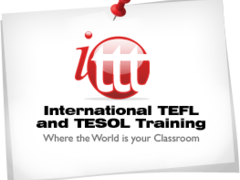 If you offer Spanish courses in Cusco and would like to be featured here please contact us.